Our Lazer grille sets are the best around, in fact for any vehicle owner searching for a replacement grille for their Caddy1, Defender, Focus ST2 or Impreza, Zunsport has been the first port of call since we opened our doors more than 10 years ago. As an experienced stainless steel car grille company, we supply a wide range of grilles in all sizes, finishes and for many makes and models. Our Lazer grille collection is particularly extensive and we stock sets for the Caddy1, Defender, Focus ST2, Impreza, Navarra and Qashqai. 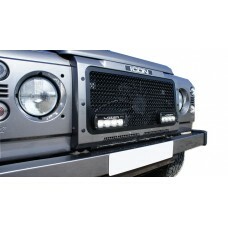 Van owners needn’t be disappointed either, our Lazer grille range also features a variety of grille types, including upper grilles with ST4 lamps, upper grilles with RS4 or ST4 lights, and lower grilles with ST4 or RS4 lights for selected models. 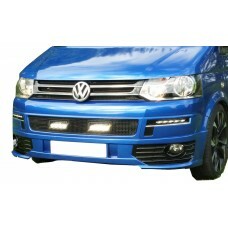 We currently provide grille sets for Relay, T5 (L) and Transit Custom vans in a standard or black finish. 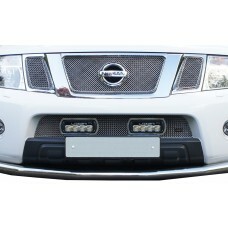 Your Lazer: Citroen Relay - Upper Grille with ST4 Lamps deserves the very best, and when it comes t..
Searching for an easy to install grille set that will blend with the original design of your Lazer:..
As the owner of a Lazer: Nissan Navara - Lower Grille with ST4 Lights any repair, whether it is dam..